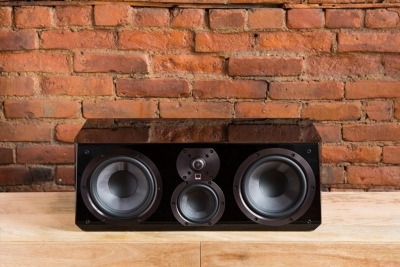 The PB-1000 is an anomaly in the world of subwoofers. 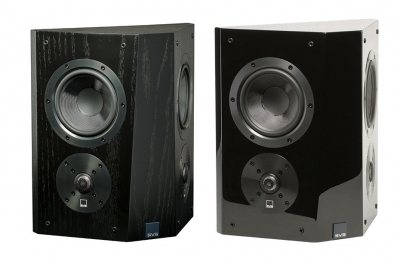 It plays below the levels of human hearing, down to 19Hz and lower, yet costs a fraction of what subwoofers with similar low frequency extension and output go for. Simply put, it’s the deepest, most effortless and authoritative bass you’ll find for under $600. No subwoofer comes close to offering this level of low frequency performance value. 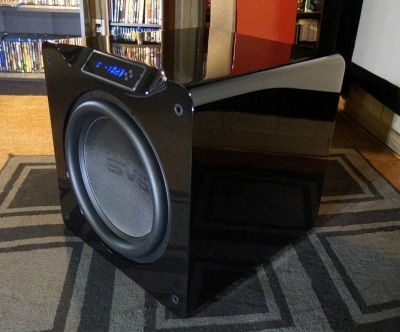 Refusing to sacrifice performance at the expense of décor-friendliness, SVS engineers threw out preconceived notions to design a subwoofer with massive output and low frequency extension, especially relative to its size and price. All without sacrificing accuracy, detail, and musicality. An icon of SVS subwoofer innovation, the cylinder-shaped cabinet design of the PC-2000 subwoofer lets owners benefit from the performance of a larger subwoofer, without sacrificing floorspace. New Sledge STA-500D DSP amplifier.500 watts RMS continuous (1100 watts peak dynamic). 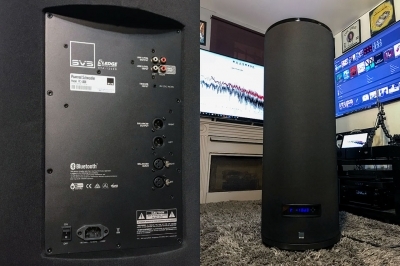 Featuring Ultra Series technology, the SVS PB-2000 subwoofer unleashes effortless, commanding bass down to 17 Hz with exceptional detail and musicality. 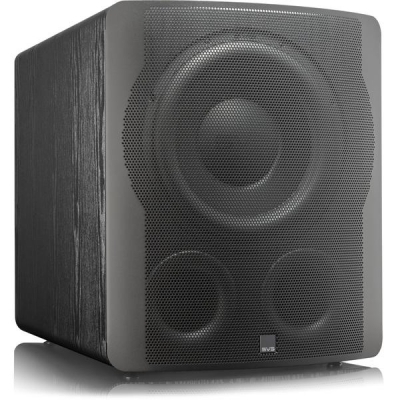 Unheard of reference subwoofer performance for the price and also for its compact size differentiate the SB-3000 subwoofer from anything available. 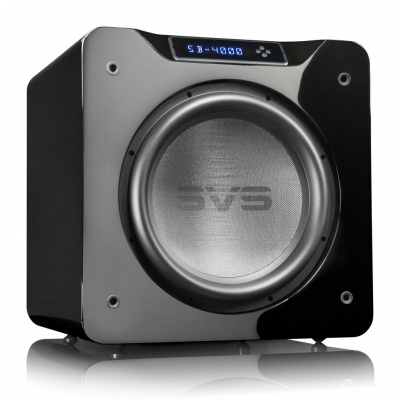 Featuring a unique and innovative cylinder design, and with a footprint measuring just 16.5-inches in diameter, the SVS PC12-Plus subwoofer delivers unmatched low frequency extension and output per square-inch of floor space. optimized with dual ports for maximizing airflow, driver motion and amplifier power. 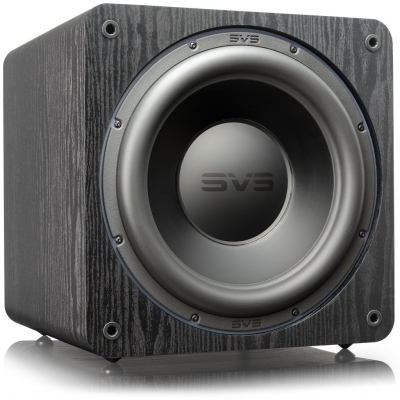 The SVS PB12-Plus subwoofer delivers unmatched low frequency extension and output for the price, out-punching home theater subwoofers costing twice as much. 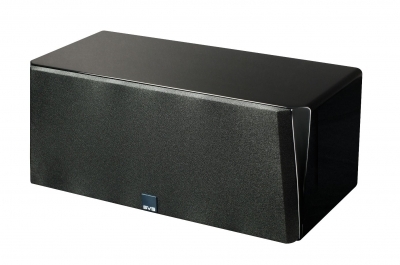 also comes standard with the SoundPath Subwoofer Isolation System for cleaner sounding bass with increased definition and more punch without room rattle and reduced bass bleed to the rest of the house. it’s like having three subwoofers in one. Effortlessly powerful with bass that extends far below the threshold of human hearing, the PB-4000 creates a revelatory experience with every movie and music listening session. 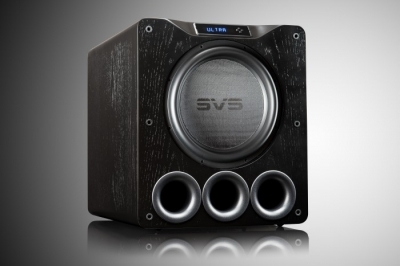 The culmination of all SVS design advancements, SB16-Ultra represents the greatest leap forward in performance and innovation since the inception of subwoofers. 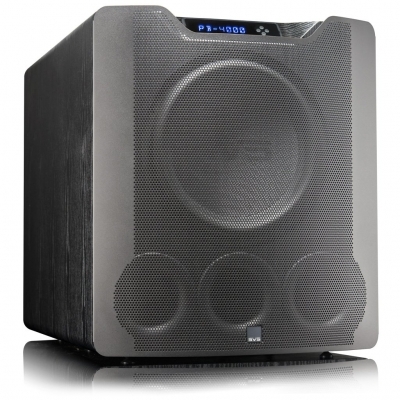 An unrelenting passion for breathtaking bass performance and engineering perfection guided every aspect of the PB16-Ultra subwoofer’s development. Groundbreaking technology, rigorous design and extreme testing in real world and laboratory environments allowed SVS to achieve unmatched low frequency extension and output capabilities all while keeping it amazingly detailed and articulate. 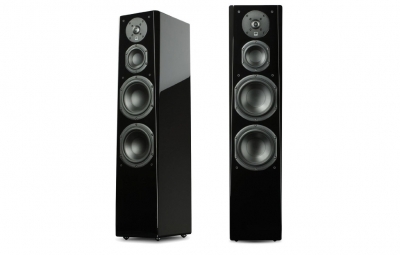 A center speaker has a challenging part to play. It has to be a soloist—delivering clear and natural dialogue. Nominal impedance: 8 ohms,Recommended amplifier power: 20-200 watts. anchors the front stage of a home theater with stunning dynamics, massive soundstage and pristine clarity for unerring realism and dialogue intelligibility. Frequency Response:45 Hz-32 kHz (+/-3 dB),Nominal impedance: 8 ohms. Is amazingly transparent, with a broad, stable soundstage and sharp imaging of voices and instruments, all punctuated by deep yet accurate low frequency extension. Frequency Response: 30 Hz-25 kHz (±3 dB),Nominal impedance: 8 ohms. Frequency Response: 45 Hz-32 kHz (+/-3 dB),Nominal impedance: 8 ohms. 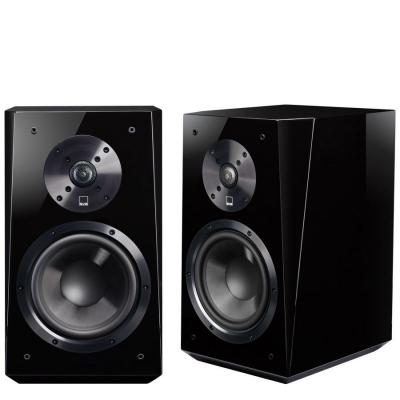 charged dynamics and detailed soundstage convey seamless sonic transitions and convincing home theater surround sound effects with hard-hitting impact. Frequency Response: 58 Hz-32 kHz (+/-3 dB),Nominal impedance: 8 ohms.